NEW BOAT: In addition to our skiff we also have a bay boat to accommodate more people! 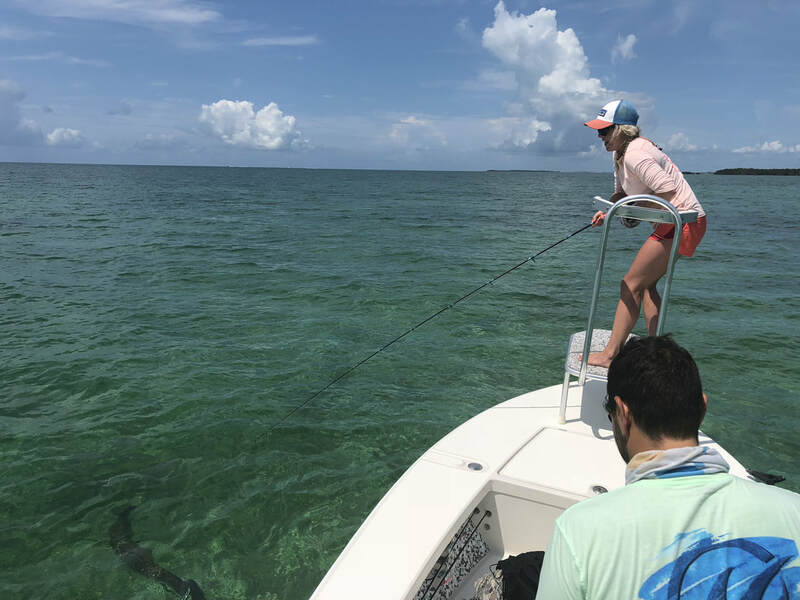 We can now go offshore fishing, snorkeling or take passengers on eco-tours throughout the Florida Keys. 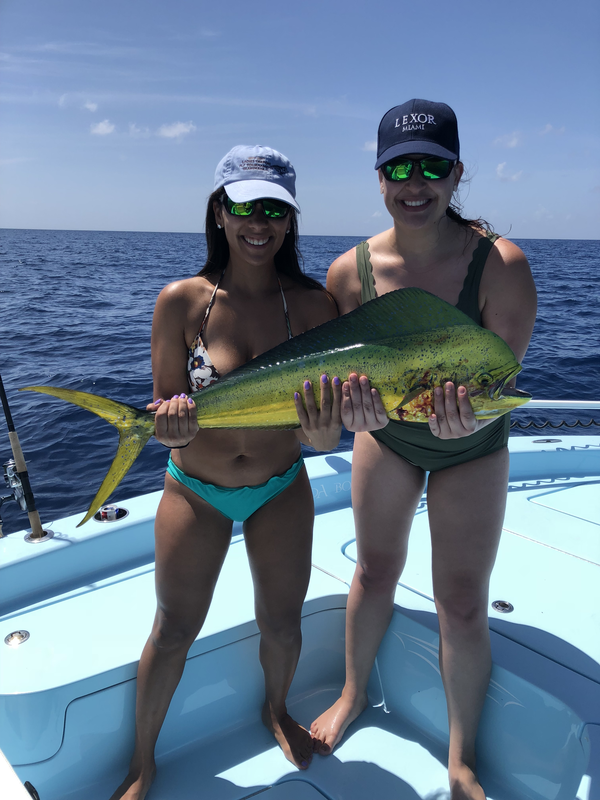 Welcome to Greco’s on the Fly fishing charters Florida fishing page! 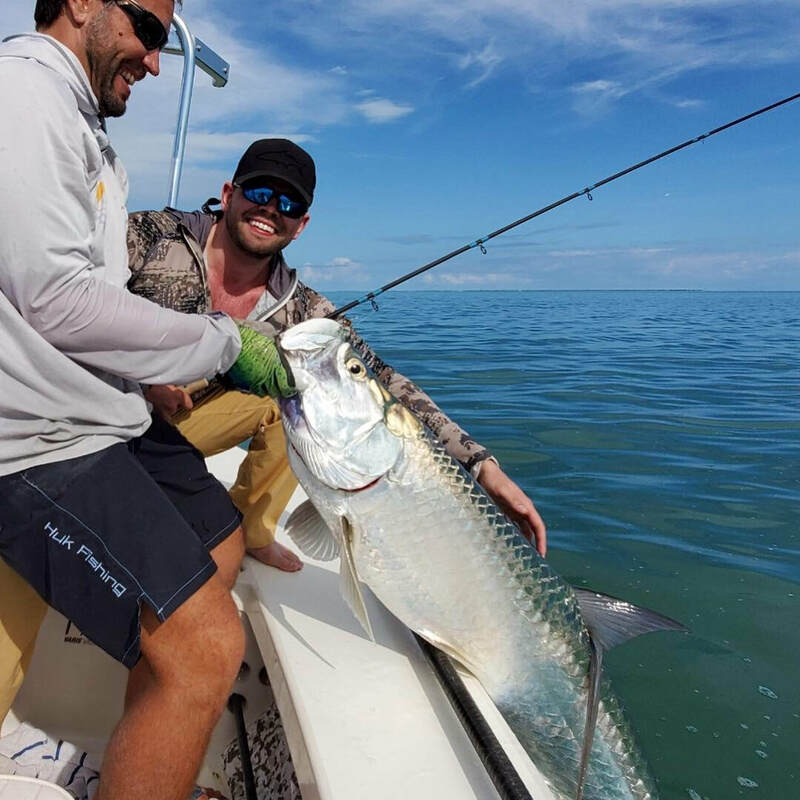 If you are traveling to South Florida and the Florida Keys for a guided fishing vacation look no further. 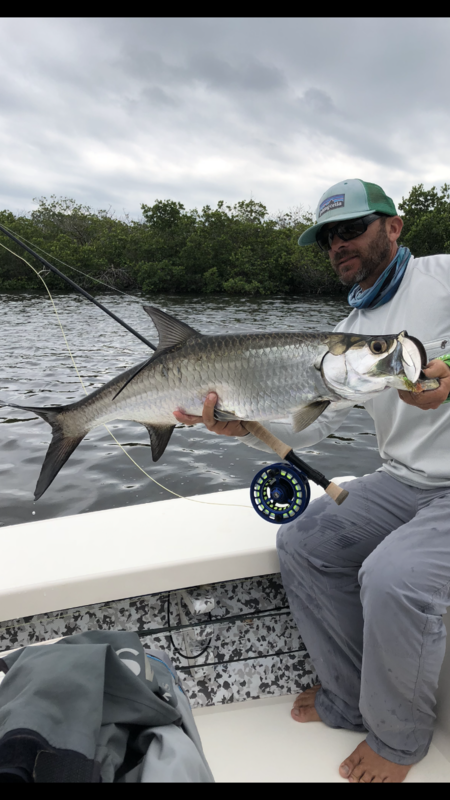 Greco’s on the Fly with Captain Brett Greco will provide you with top notch fishing charters in Biscayne Bay, Everglades National Park, and the Florida Keys. 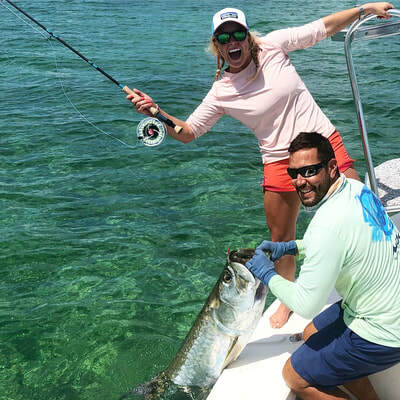 If you are traveling to South Florida and the Florida Keys for a guided fishing vacation look no further. 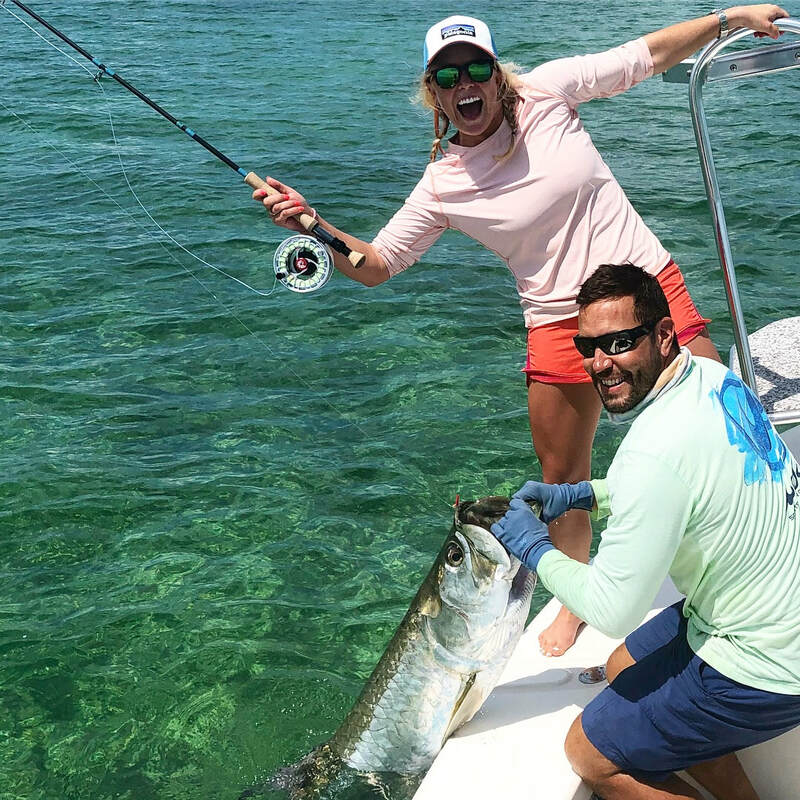 Greco’s on the Fly with Captain Brett Greco will provide you with top notch fishing charters in Biscayne Bay, Everglades National Park, and the Florida Keys. 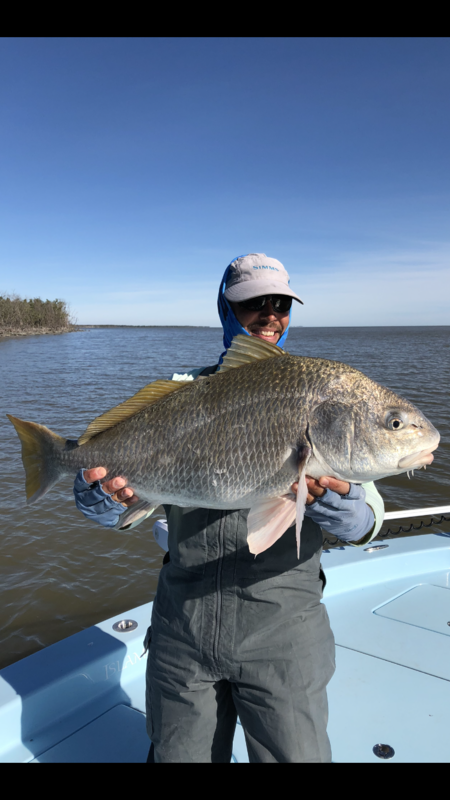 Perhaps your fly-fishing dreams have you standing on the deck of a flats skiff. Searching for that push of nervous water onto a shallow turtle grass flat, formed by a school of bonefish hunting for their next meal. 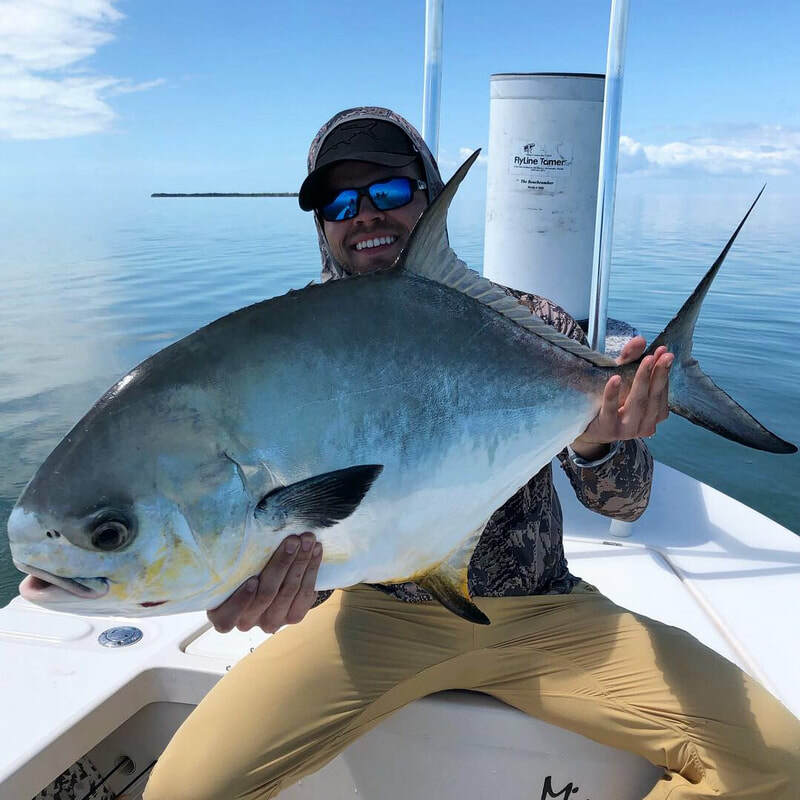 Or the instant adrenaline rush you get when you spot the black sickle fins belonging to the elusive permit. 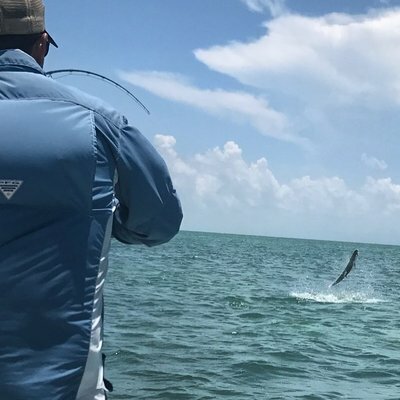 Maybe it’s the shear pandemonium of the strike and ensuing battle of a one hundred plus pound tarpon hurling itself from the crystal clear waters of South Florida in it’s attempt to shake your fly. 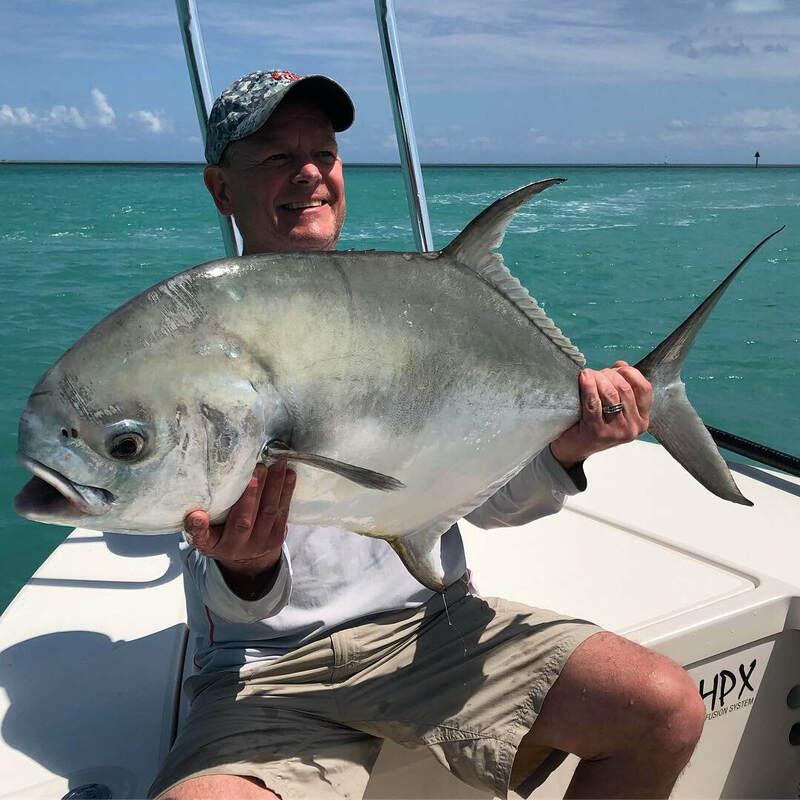 Fishing the waters of Florida’s Biscayne Bay National Park, Upper Florida Keys, Flamingo and Everglades National Park is where you will have such encounters. Capt. 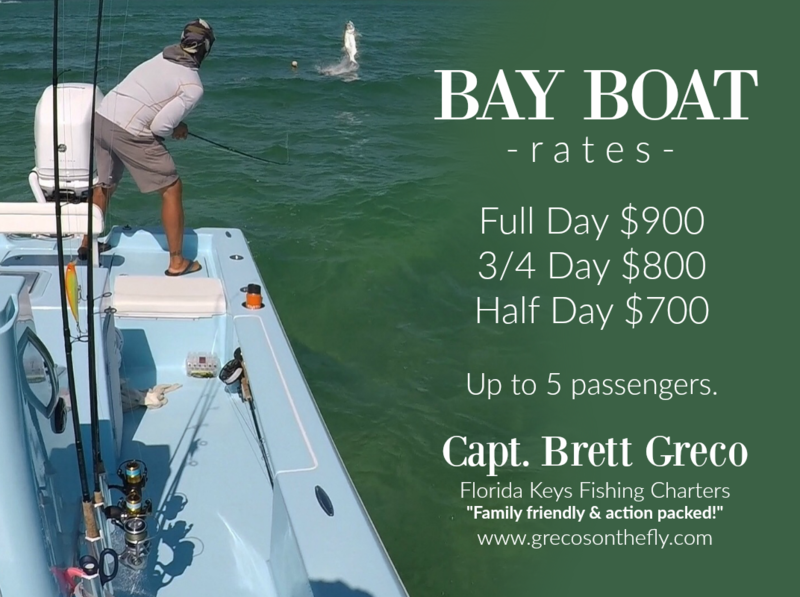 Brett offers fishing trips on his skiff or bay boat to accommodate your group! Check back every week for the latest Islamorada, Biscayne Bay, Key Largo, Flamingo and Everglades National Park fishing report by Capt. Brett Greco. 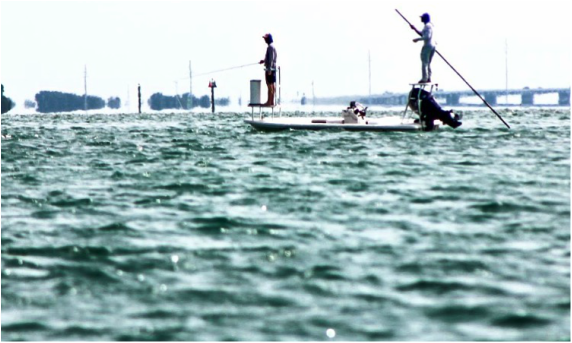 Perhaps your fly-fishing dreams have you standing on the deck of a flats skiff. Searching for that push of nervous water onto a shallow turtle grass flat, formed by a school of bonefish hunting for their next meal. 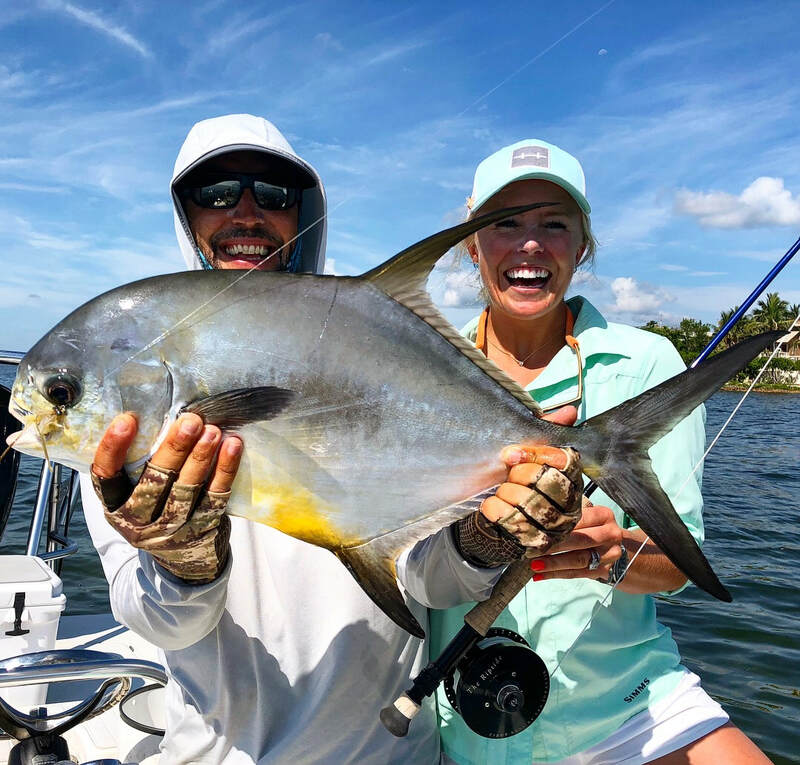 Or the instant adrenaline rush you get when you spot the black sickle fins belonging to the elusive permit. Maybe it’s the shear pandemonium of the strike and ensuing battle of a one hundred plus pound tarpon hurling itself from the crystal clear waters of South Florida in it’s attempt to shake your fly. Fishing the waters of Florida’s Biscayne Bay National Park, Upper Florida Keys, Flamingo and Everglades National Park is where you will have such encounters. 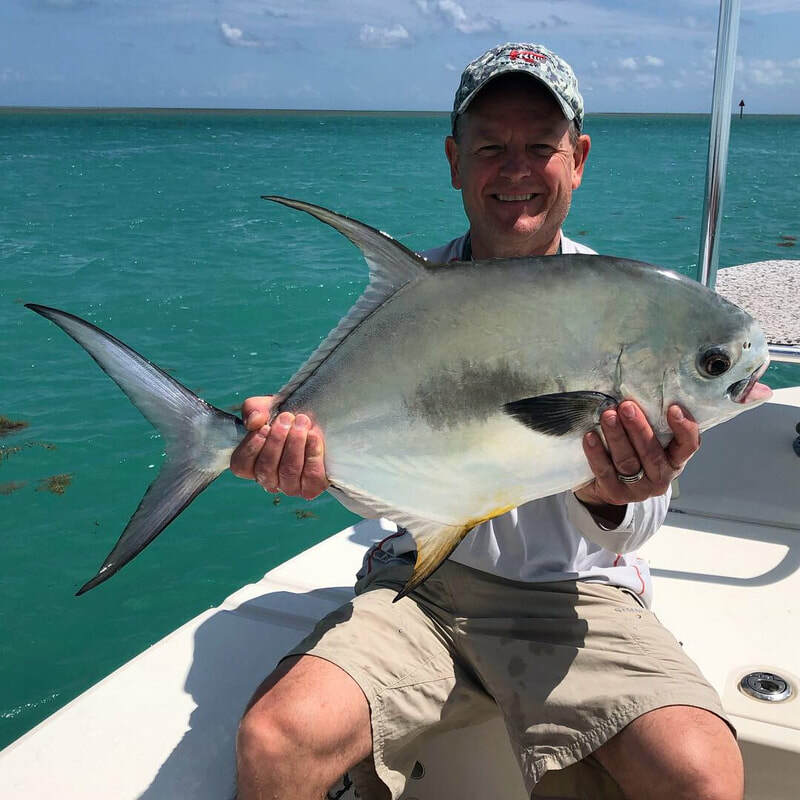 "I have fished with several guides from Key West to Key Largo and Brett is hands down the best guide I have fished with. Brett knows the water on the ocean side and the back country. 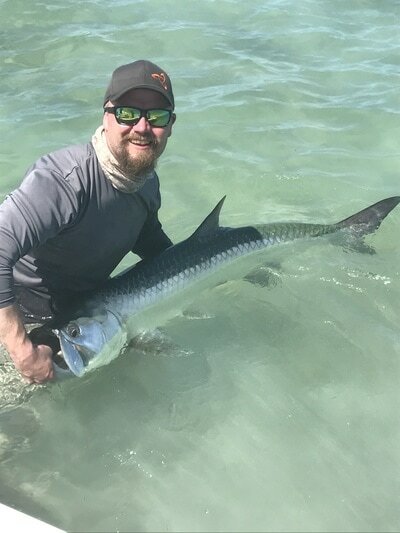 Brett is an excellent guide because he is passionate about catching fish and he is very focused but he also understands that his clients are there to have fun and is very patient. 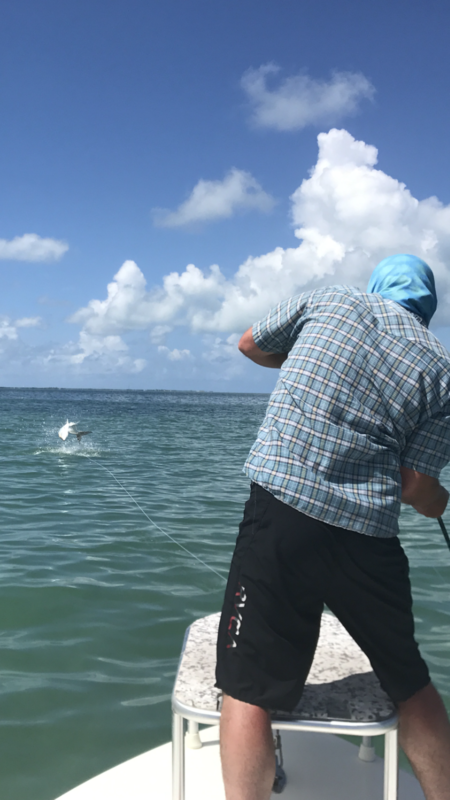 His customer service skills are as good as it gets which is a big part of enjoying time on the water. 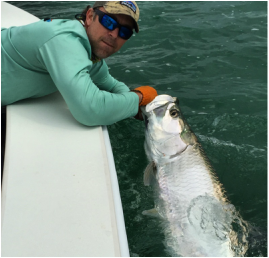 With Brett's experience and customer skills I would definitely recommend him to anyone who wants to catch tarpon." 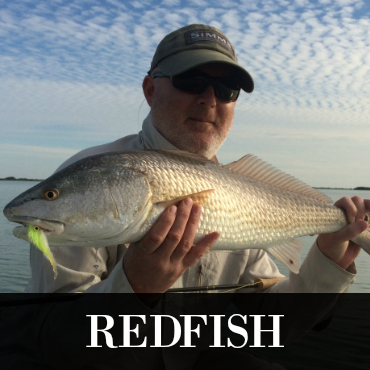 -Tim D.
"Brett gave us an outstanding fishing experience on the Madison. He really cares about his clients and fun to be with." "I fished with Brett a few years in a row now. 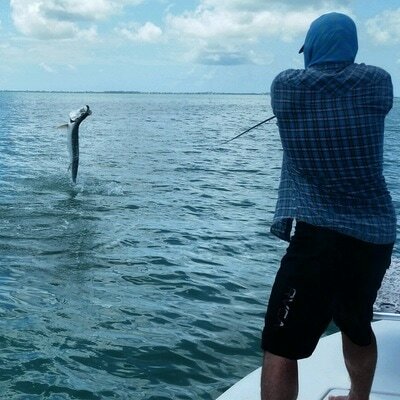 Each time was on a business trip with a large group of people with many fishing skill levels and interests. He made sure we all had fun and caught lots of fish. Very professional but also makes you feel like family. I cannot wait to get down there and fish with him again. Thank you." 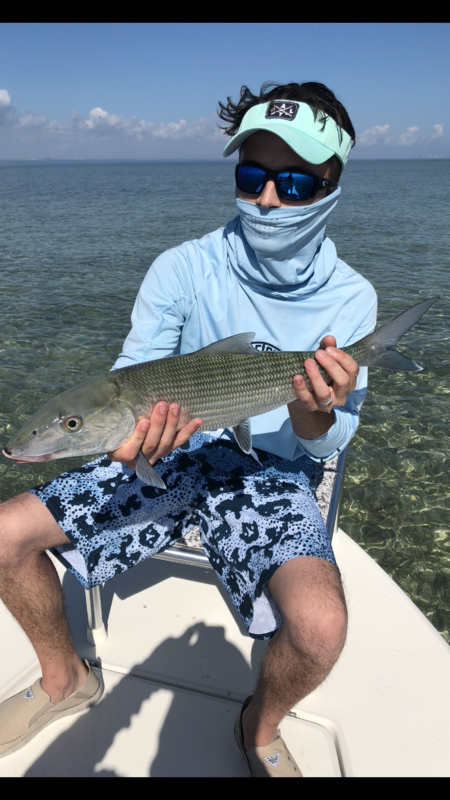 -Carl S.
Greco’s on the Fly fishing charter offers fly fishing for bonefish in beautiful Biscayne Bay. 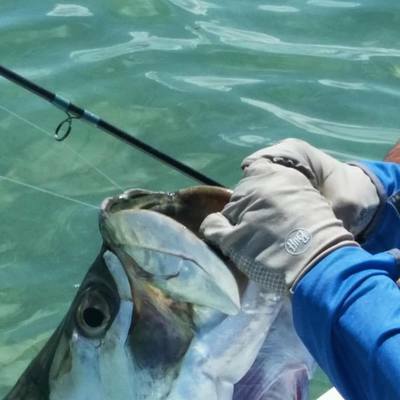 Truly a national gem, Biscayne Bay offers an abundance of drag species including bonefish, Tarpon and Permit. 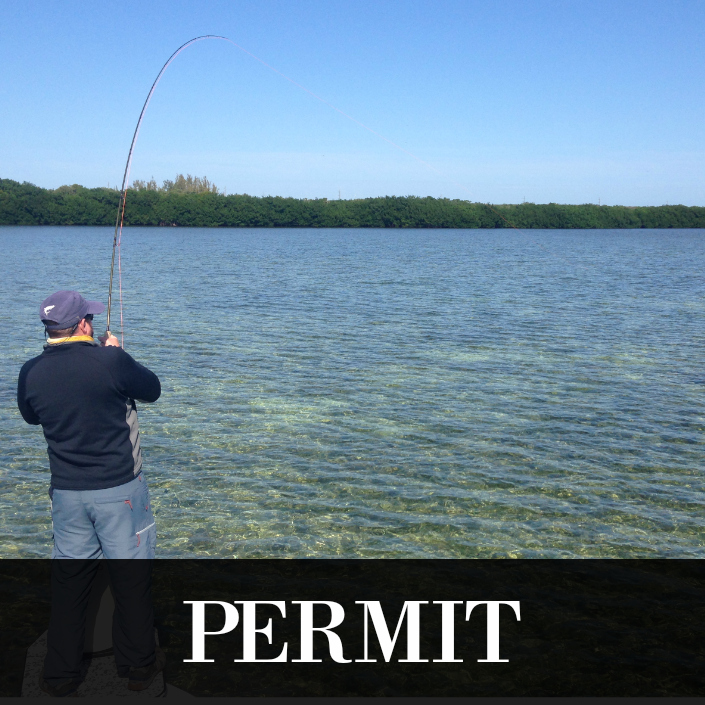 Just moments away from Key Largo, Biscayne Bay offers an abundance of world class fishing opportunities. 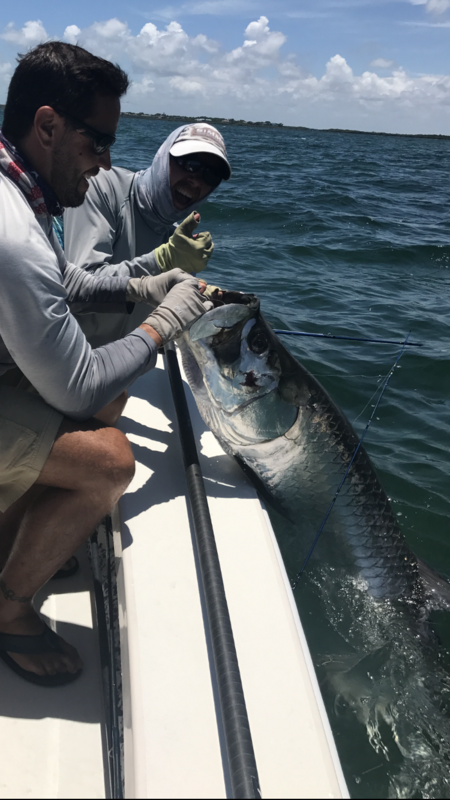 When you are looking for a fishing charter based out of Key Largo Florida look no further than Grecos On the Fly. Right off the east coast lies Biscayne Bay which offers outstanding sight fishing opportunities with both fly and light tackle fishing. 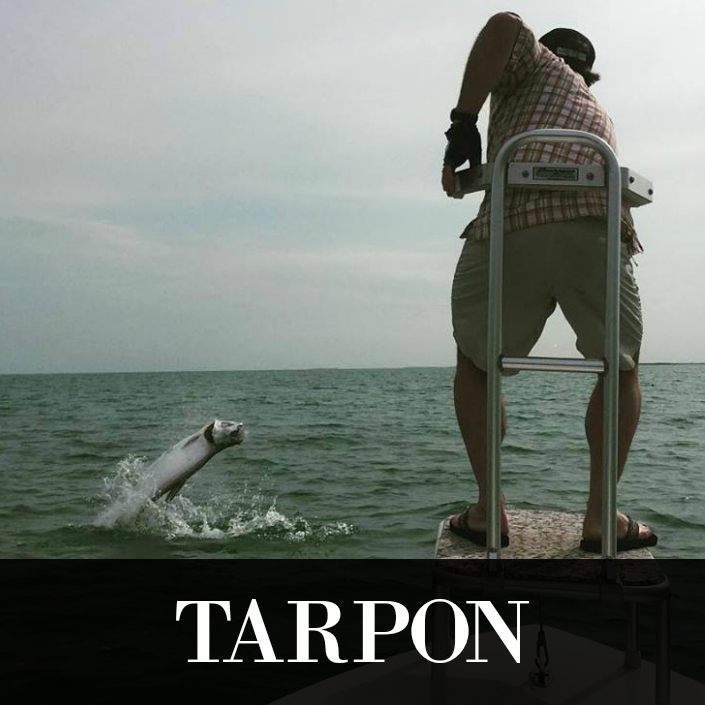 Tarpon fishing in Everglades National Park is truly one of Florida’s hidden treasures for tourists. 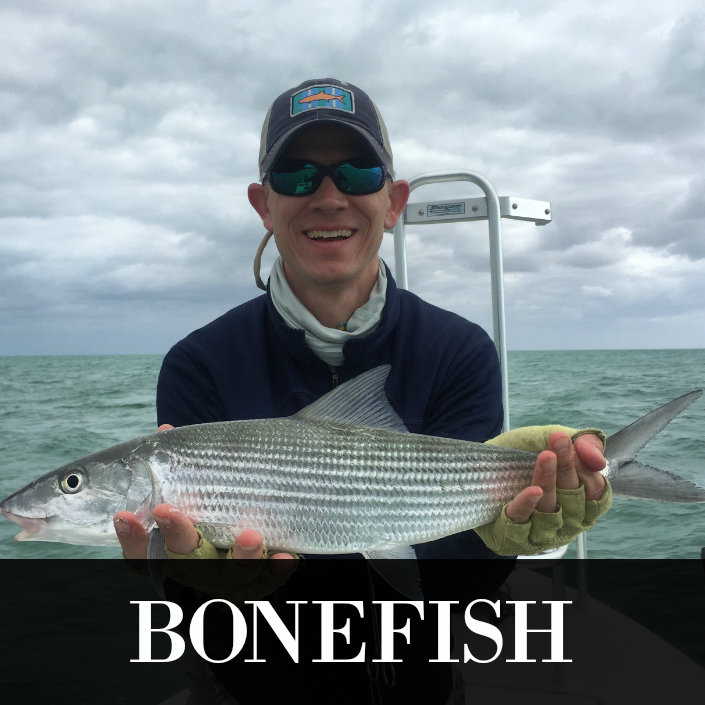 The unspoiled Waters in the park are filled with an endless supply of Tarpon, Snook, and Redfish. 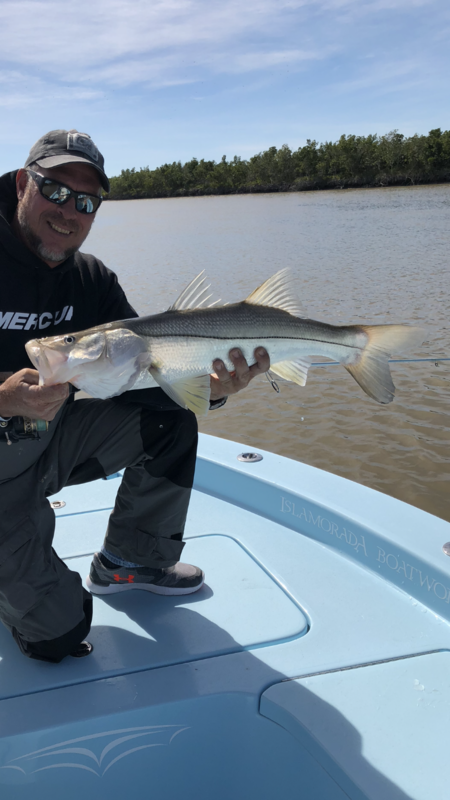 Flamingo Visitor Center, located within Everglades National Park, is the launch point for our fly/light tackle fishing charter. 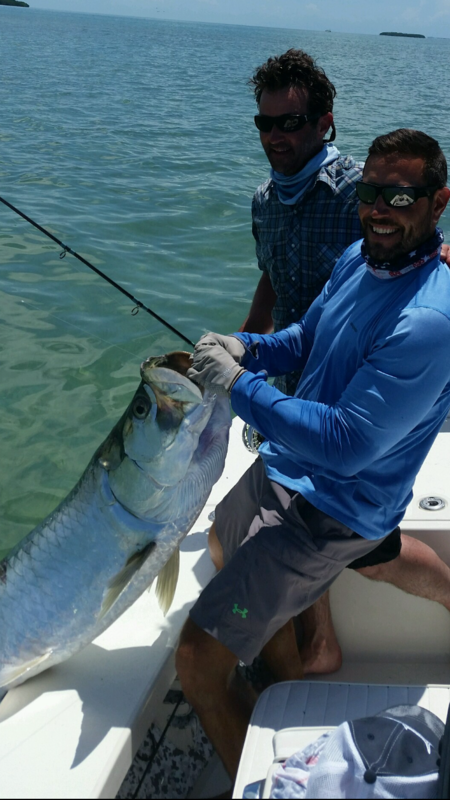 Islamorada is the perfect location for a fly/light tackle fishing charter. 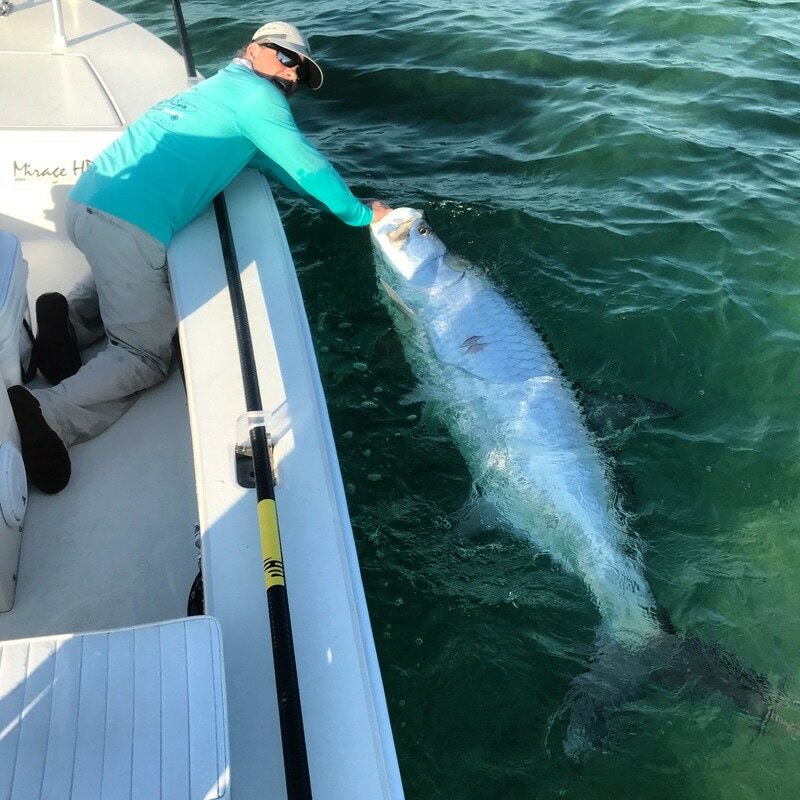 As your launch point you can pursue your dreams of catching a bonefish, permit, tarpon, snook, redfish and other game fish! 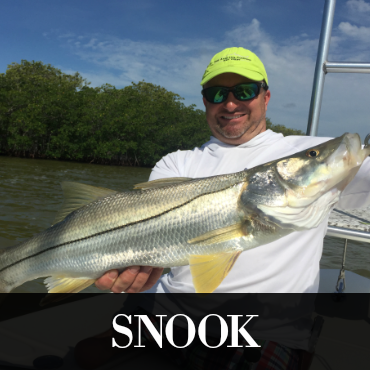 Captain Brett Greco will carter to your fishing style and preference to offer you a guided fishing charter.